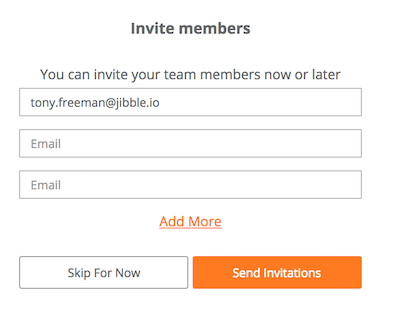 Once someone becomes a user of Jibble they can create or join teams. 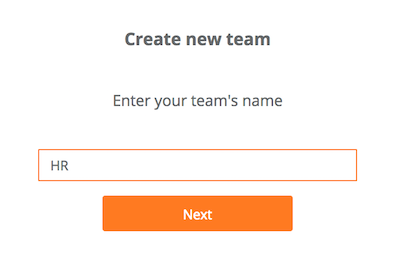 So a user can belong to more than one team as a normal team member or as a team admin/owner. You can also request to join teams if you know the administrator's email address. 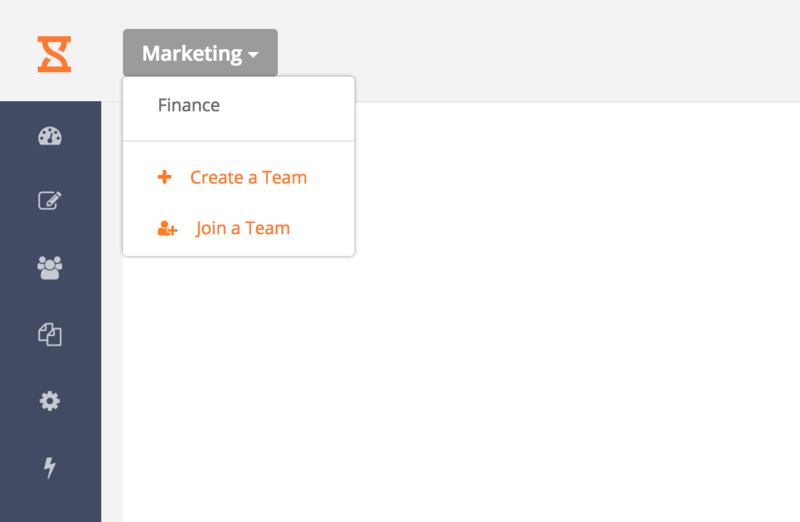 You can create a brand new team and invite members to it. 3. Invite members. These can be existing or new users. These members will receive an invitation email. You can always invite members later and remove them if you wish. You can use the team switcher to view a different team if you have others you belong to. The members, timesheets, settings and reports are all completely different for each team. They could even be separate companies even though the same email address is used to access them both. If you would like to join an existing team you can A) be invited by the team admin or B) request to join the admin's team. Enter the e-mail address of the team admin and hit request. 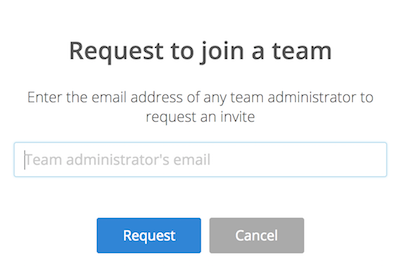 The team admin will receive an e-mail to approve your request to join the team. It is possible to do all of this via Slack as well. To help you further we have written an article regarding the Slack Onboarding features.